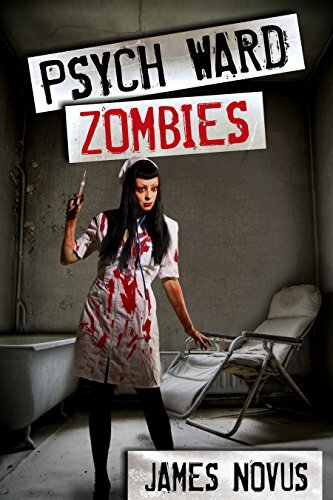 The patients of Eldemere Psychiatric Hospital are turning into zombies, and the hospital's poorly designed security system has trapped everyone inside! A dwarf psychiatrist, a fitness-obsessed nurse, and a professional wrestler unite in to save the hospital's juvenile patients from the raging horde of ghouls. Their quest will bring them face to face with a legion of undead patients, zombified psychiatrists, deranged administrators, and one fiendishly handsome serial killer. The group of unlikely heroes must rely on their wits, luck, and at least one straitjacket in order to survive until help can arrive the following morning! Approximately 52,000 words. Genre is humor/adventure/horror. Contains fantasy violence, gore, and crude humor. The devil took his father. The devil made a big mistake. The demon Shadow was too young to do anything when they came to take his father away. His uncle tried to stop them. His mother tried to stop them. They both failed. Shadow's father, Abaddon, is currently being tortured in the lowest circle of Hell by the devil, having been found guilty of conspiring with the angels. But was there some truth in the charge that Abaddon was a traitor? After all, he did give Shadow a glowing angel's short blade. Shadow has come of age and is ready to face the three trials of Hell with hopes of becoming a minor demon and acquiring new powers. Can he fight his way through Hell to free his father from the devil? Bane County is an Ongoing Saga . . .
Mystery, Suspense, an edge-of-your-seat Thriller with characters you'll fall in love with. An old-school, heart-pounding, coming-of-age Horror series with 100s of 5-Star Reviews. The large river-island of Bane County has a troubled past; but some histories are eagerly forgotten, especially those written in blood. 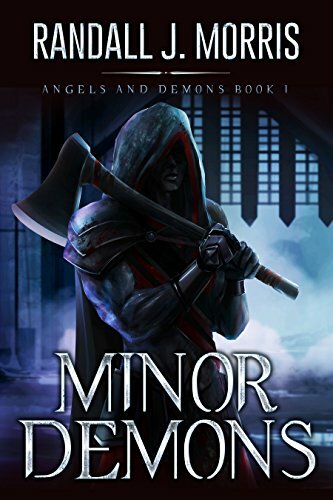 Nestled into the foothills of the National Wildlife Refuge, the small rural town of Silver Canyon seems idyllic to most; but a long-slumbering evil is about to reawaken. Seventeen-year-old Bryce McNeel is your average teenage boy, living on a cattle ranch with his grandparents. Well, average genius, but he prefers to keep that fact to himself, no one likes a know-it-all. When Bryce learns of a series of grisly deaths and mutilations that occurred decades earlier, his curiosity gets the better of him. 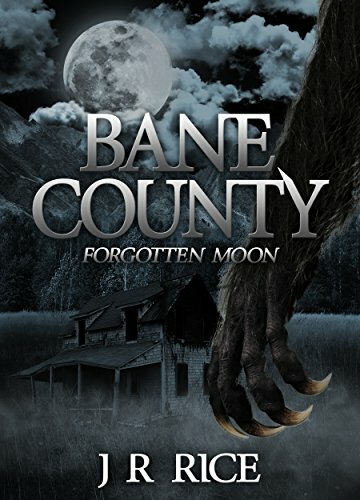 Together with his cousin, Jackson, Bryce sets out to learn more about the macabre event; but as they delve deeper into the history and legends of Bane County, the two boys are horrified by what they find. Unfortunately, history has a way of repeating itself. As friends and neighbors begin to go missing, or worse, they find themselves embroiled in a battle for their young lives. "In a dark new age, a hero emerges." 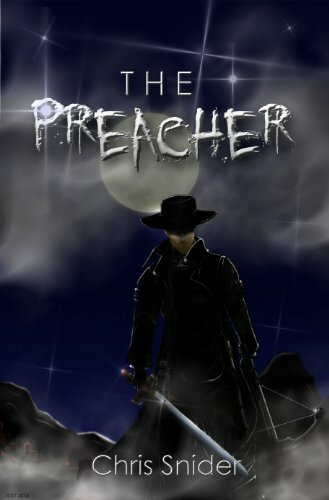 In a near-Apocalyptic future, preacher Jacob Cross has a calling on his life that would make the strongest man tremble -- defeat the most horrendous creatures hell can produce... and battle them constantly. Victory is assured only if he can locate the three partners promised to him in a vision. Heroes, demons, God and Man -- in the end, blood will be shed, and if Jacob and his friends have their way, the devil will be bound forever. There are monsters in this world. And they used to be us. Now it's time to euthanize to survive in a hospice where Emily, a woman haunted by her past, only wants to do her job and be the best mother possible. Inside The Hospice, Emily and her fellow nurses do their rounds. Here, men and women live out their final days in comfort, segregated from society, and are then humanely terminated before fate turns them into marrow-craving monsters known as ‘Smilers.' Outside these imposing walls, rabid protesters swarm with signs, caught up in the heat of their hatred. Emily, a woman haunted by her past, only wants to do her job and be the best mother possible. But in a world where mortality means nothing, where guns are drawn in fear and nobody seems safe anymore – at what cost will this pursuit come? And through it all, the soon to be dead remain silent, ever smiling. Such is their curse. This emotional, political novel comes from two of horror's freshest voices, and puts a new spin on an eternal topic: the undead. 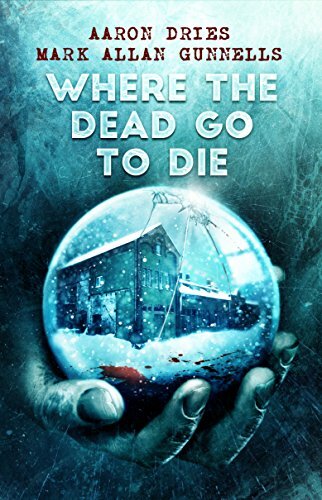 In the spirit of George A Romero meets Jack Ketchum, Where the Dead Go to Die it is an unforgettable epilogue to the zombie genre, one that will leave you shaken and questioning right from wrong…even when it's the only right left. It won't be long before that snow-speckled ground will be salted by blood. What makes Where the Dead Go to Die different than any other zombie novel out there? Aaron Dries: The scabs of the zombie genre have been picked at for years. But here, we rip off the old flesh to make way for the new. But there's a lot of blood in between. We've done something different, something challenging, and honest. It's something I couldn't have done alone. 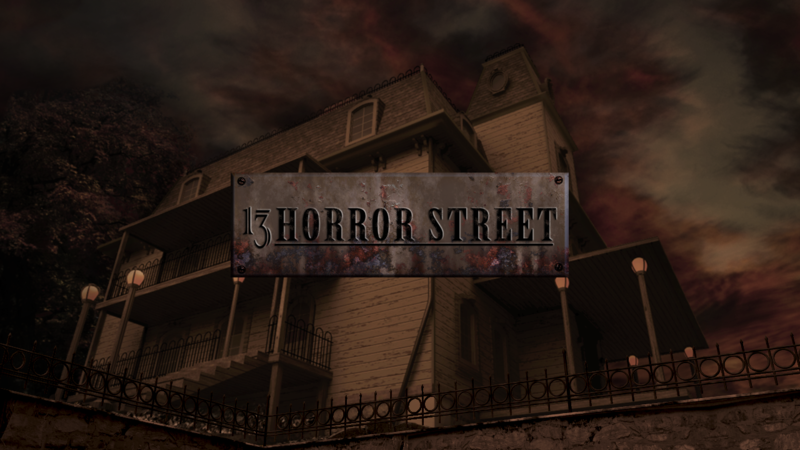 Mark Allan Gunnells: It's an original take on a standard horror trope. We approach the story from a much more emotional place, the horror coming less from the zombies themselves and more from a more personal horror of death and loss and guilt. How did you experience the process of writing a novel with another author? Aaron Dries: This was the first time I have collaborated, and I couldn't have asked for a better partner-in-crime than Mark. It took a lot of trust and honesty. I was constantly surprised by the process. Mark would write a sentence that would send my imagination reeling. It was such a fast, living process, ironic considering the undead subject material. Mark Allan Gunnells: I love the art of collaboration. When it is done right, and I feel Aaron and I did it right, the result is a story that truly neither author could have written alone. It's a blending of our voices and talents to create something wholly unique. Why should readers take a chance on this horror novel? Aaron Dries: Because this really is something different. It's a fiercely political work. It's about conservatism run amok, about humanity in an inhumane world. And considering the bureaucratic climate in which we currently live, I think it's rather timely. Mark Allan Gunnells: Because we're offering a fresh and original take that is full of passion and emotion and suspense.